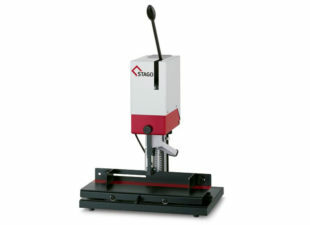 Total PFS are the exclusive UK distributor of Stago paper drills, including single head drills with memory table, twin head paper drills, four headed paper drills and multi-head drills for specialist applications. 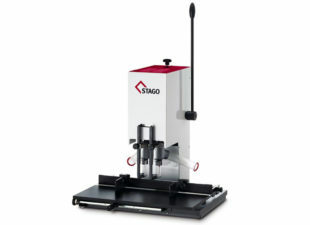 All paper drilling machines from Stago are hand built in Germany and made to last. 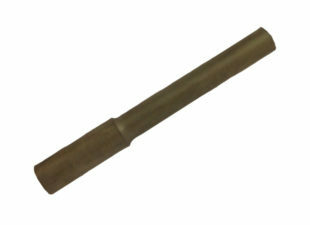 There is even a 3 years parts warranty with every paper drill purchased with a service/maintenance contract. 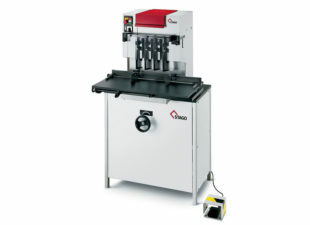 We also have in stock ex showroom and pre-owned paper drills – All our pre-owned paper drilling machinery is serviced and refurbished by our engineers to ensure quality and customer satisfaction. Should you wish to drill just a few reams of paper or are in a commercial print finishing environment and need to drill palette after palette of work, Total PFS will have the correct solution for your company. 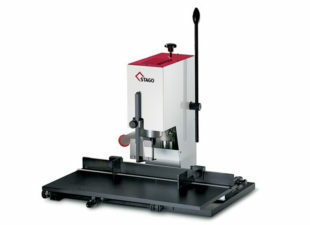 For further advice and details on our Stago paper drilling equipment contact Total PFS today! Long-term high performance and absolute precision. 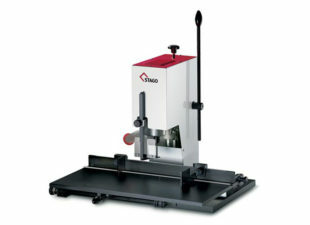 The Stago 5010 Paper Drill is ideal to be adjusted for your range of use.